You know you're broke when even a lunch at a lousy restaurant is out of your immediate financial reach. But there is a way out of this no-money nightmare, and you can begin your escape from depression associated with crushing debt right now. Go and catch a movie at one of these places and we bet you will feel better about your life, instantly. These are cheap, pocket-friendly places so don't worry! 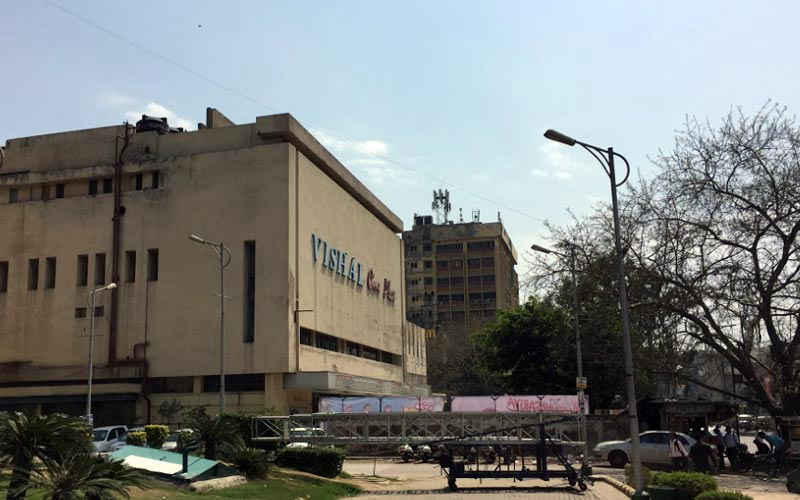 This was one of the first cinema halls in Delhi. It is fully air-conditioned and provides a seating capacity for 695 people (approx). It was Bollywood star Raj Kapoor's favorite hall. The ticket prices are relatively cheaper than those shiny money-stealing multiplexes in town. This one's a rare cinema hall which even has ‘boxes’ for a group of six people. It has been offering excellent viewing experiences and entertainment set in a great ambience along with good customer service to all its customers for the past 50 years. It mainly shows Bollywood blockbusters and limited international releases. It provides a seating arrangement for 959 people (approx). Cheap and reliable, it'll do the job! It is a single screen movie hall that guarantees an excellent movie viewing experience and great sound quality. 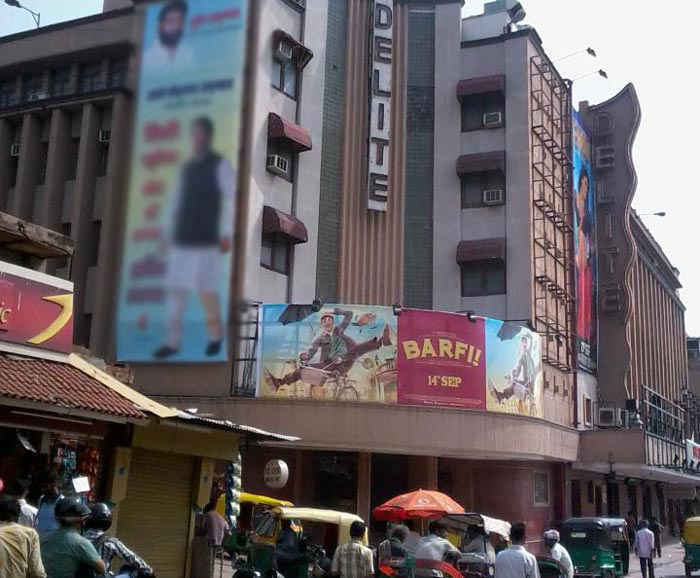 It is one of the oldest cinema halls in Delhi. It also has a pretty decent canteen that serves drool-worthy food. Go on over for when you just need to brighten up your day and catch some screen! This is also a single screen movie hall with a very comfortable seating arrangement. 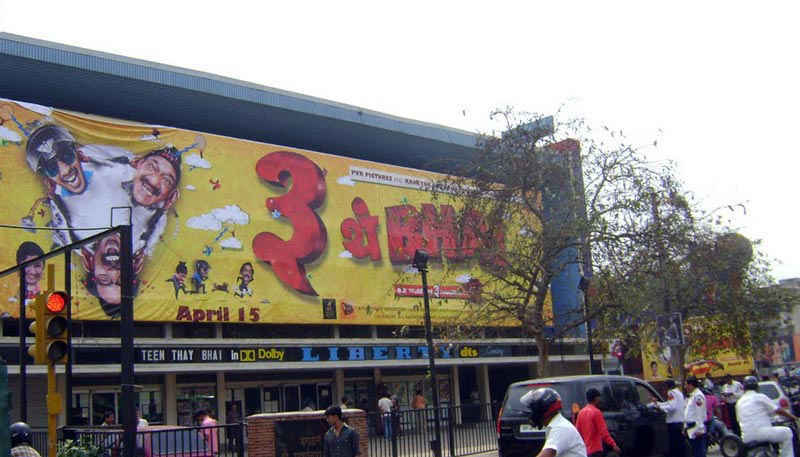 Even in the age of multiplexes, this place has not lost its charm and popularity. It offers adequate parking space for its visitors and is a preferred choice for people looking to watch a movie at a very reasonable price. This is one of the oldest movie theaters of the town. Delite Cinema was entirely transformed into a state-of-art epicurean theater recently. This theater now has the finest sound and light equipment, imported from USA. Despite all this modernization, the ticket prices are really cheap - go drop by! 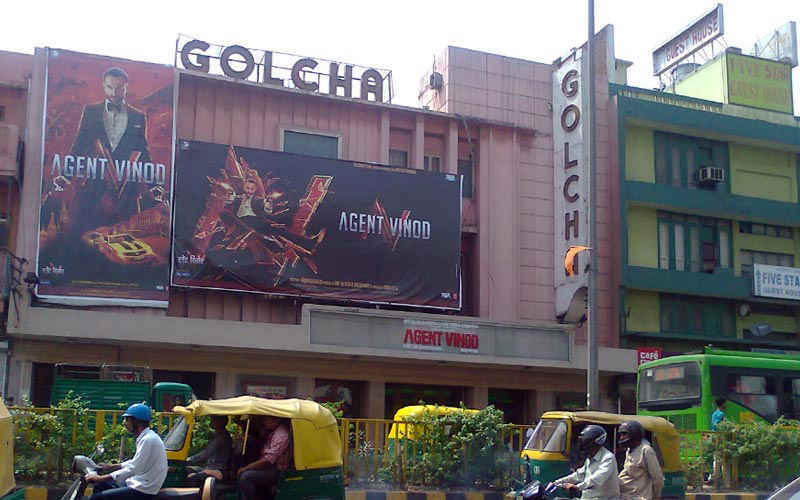 Golcha is a retro-Art Deco style cinema hall, established in 1954. It is an old-fashioned cinema hall that is not as enthralling as a multiplex, but every old thing has its own charm and so does this one. The seats are divided into three groups - first class, second class and balcony. Check it out! This one's a fully air-conditioned cinema hall that shows all the latest Bollywood blockbusters. And guess what! You can get yourself nachos and burgers at pretty cheap prices, as well! So, what are you waiting for? Go catch some nice B-Wood flicks! Batra cinema hall shows all the latest Bollywood movies. One of the cheapest movie theaters in Delhi, it is close to the University area (North Campus). So, all you college goers, head for this if you are really really broke - it's pretty handy for those long gaps between classes! 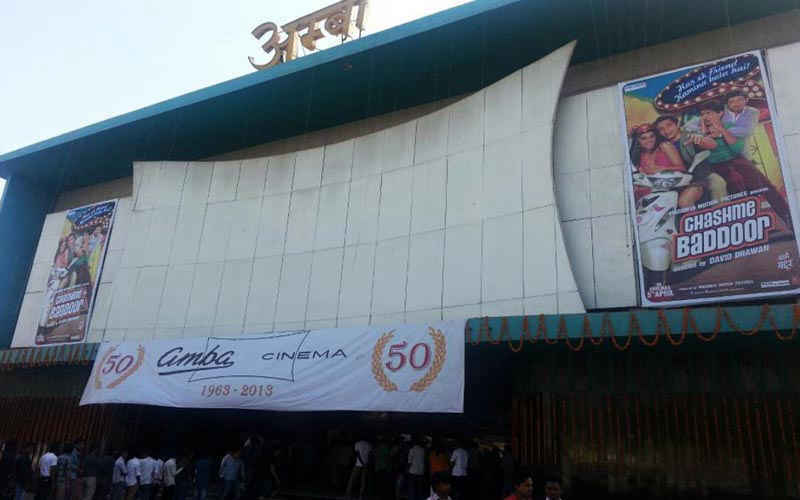 This single-screen cinema hall has become a heritage structure nowadays. It was a prime entertainment hub for the 40s and the 50s kids. 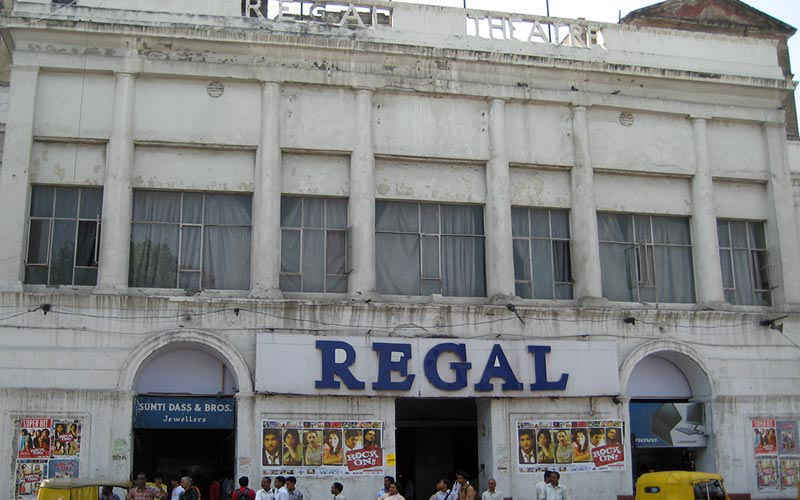 Famous actors like Dharmendra, Vijay Arora and Rajesh Khanna used to come here for the premieres of their films. For a touch of bygone era splendour and cheap tickets, head on over. 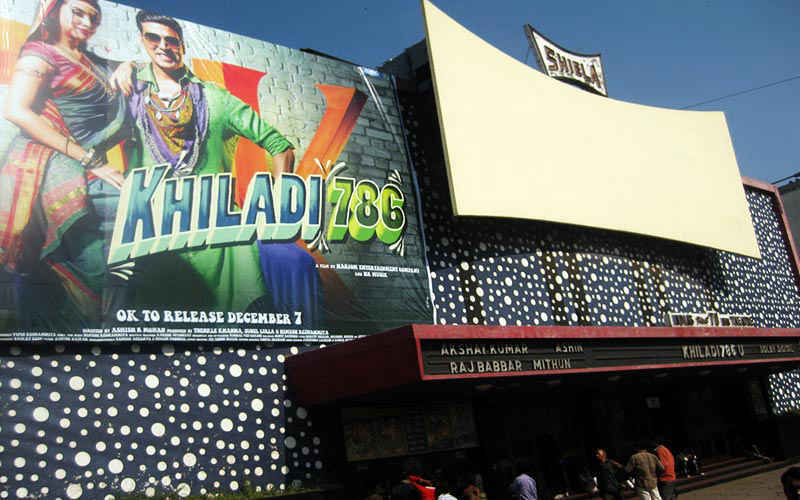 This single-screen movie theater is located at the center of the business district of New Delhi. It provides a seating capacity for 400 (approx) people. It usually shows Bollywood movies and a handful of Hollywood movies. This cinema hall has a widescreen with Dolby Digital sound system as well.